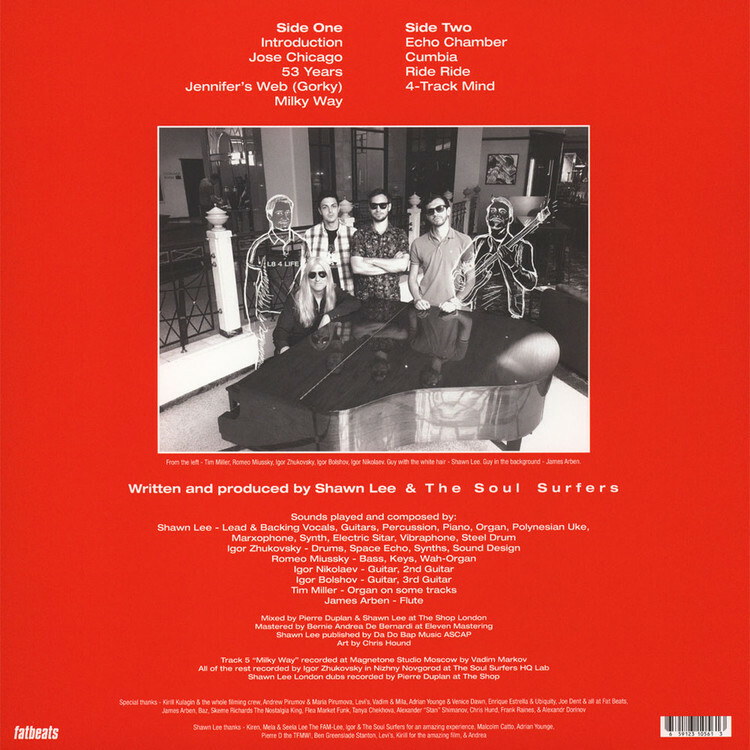 Border-breaking album by international collective featured Shawn Lee - London based American Producer/Composer/Musician - and The Soul Surfers - heaviest Russian soul/psych funk band. 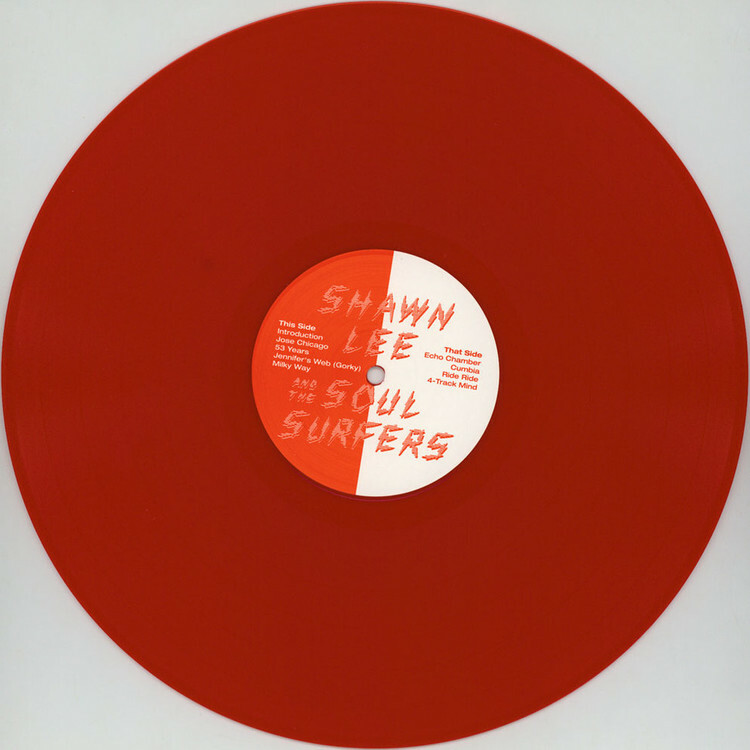 The result is boundless soul and psychedelic funk music from the future. Deep in raw grit and musical exploration This album crosses both: genre, age and world politics. It proves that Music is Truly the International language and it’s not where you’re from, but where you’re at.